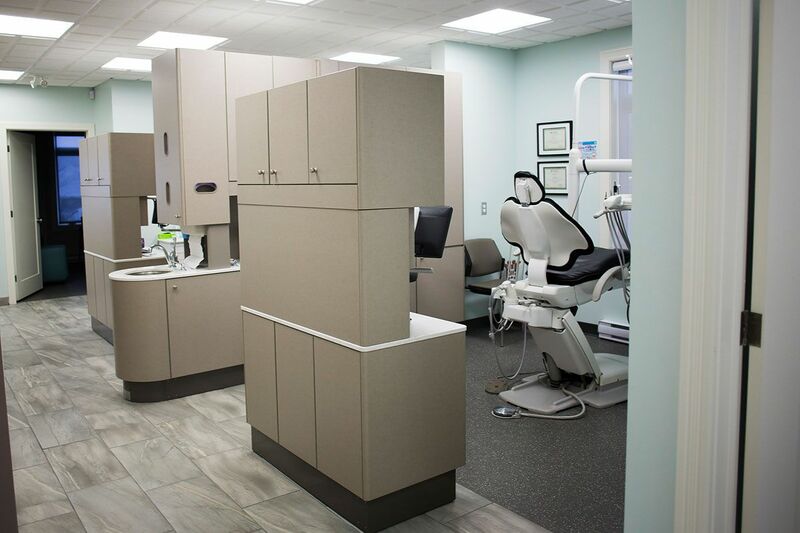 Experience a new level of dentistry with Big Smiles Dental. 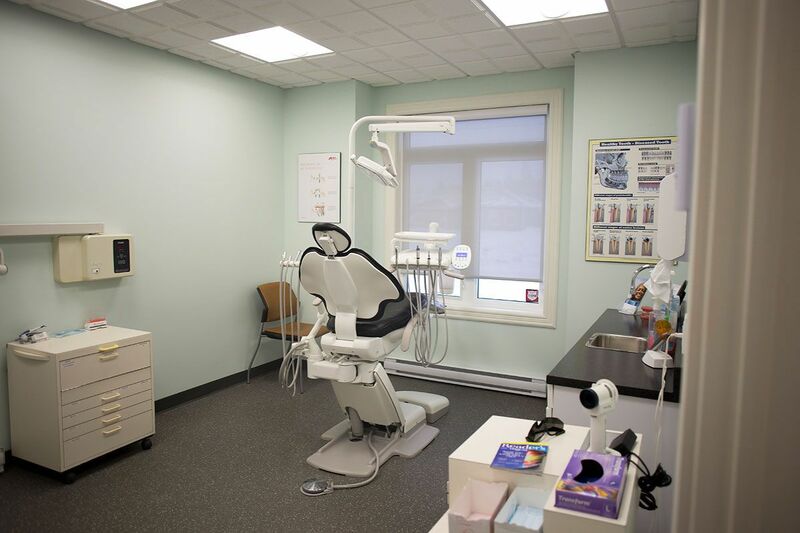 Previously known as Elizabeth Drive Family Dental, our dental centre provides general dentistry services to patients of all ages in a warm and caring environment. 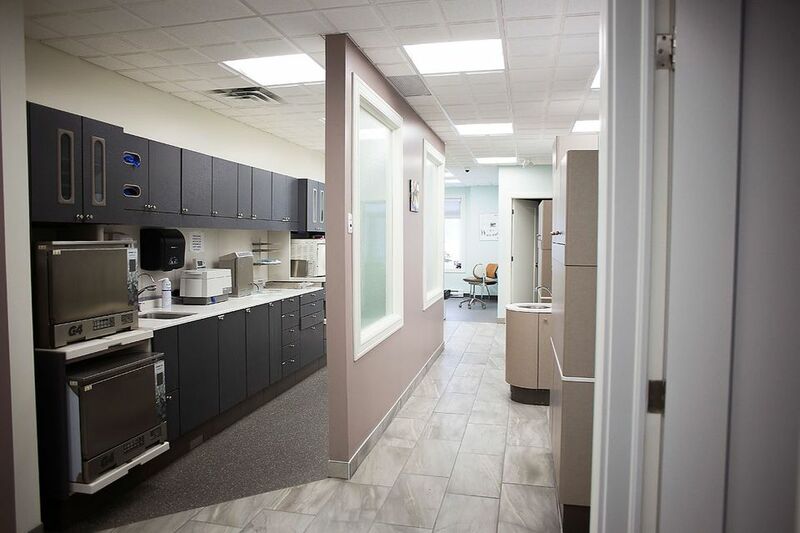 Since 2006, Dr. Elias Terzibachi and his associates have helped many patients achieve optimal oral health and brighter, more beautiful smiles than ever before. 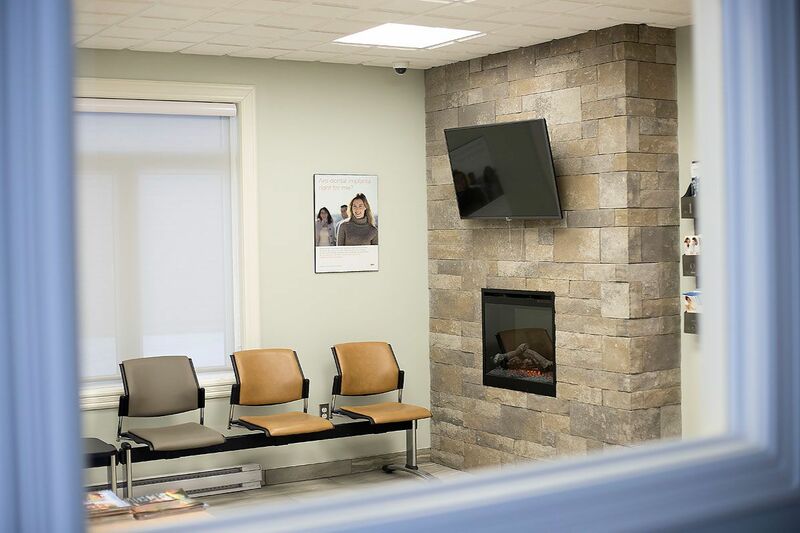 Our extensively trained dentists and dental hygienists utilize the best industry practices and the latest technology such as low radiation digital X-rays to give you the best dental experience. If you’re looking for restoration options that are strong and natural-looking, we provide porcelain crowns, fillings and other highly aesthetic types of tooth restoration that can be done in one visit. 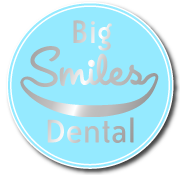 Put your smile in expert hands at Big Smiles Dental! 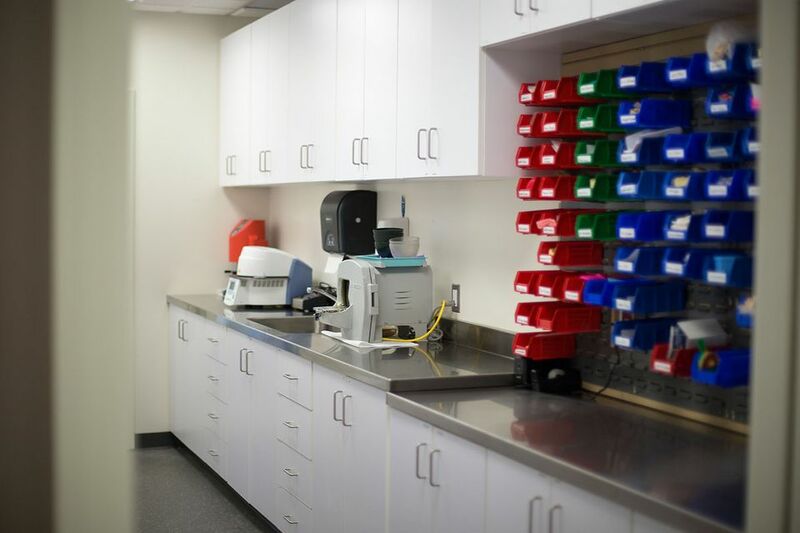 We value your time, which is why we provide morning, afternoon and evening hours.